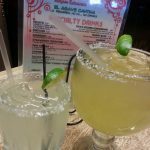 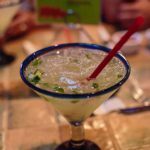 Review: We had not heard a lot about Guadalajara Grill restaurant near La Villita in San Antonio previously but were staying nearby so we decided to give it a try. 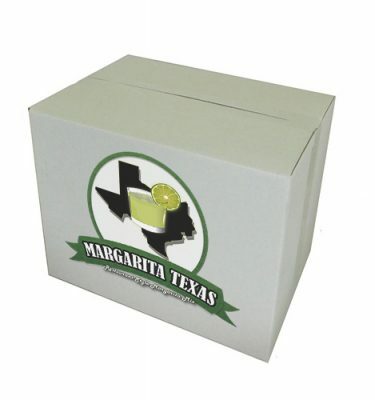 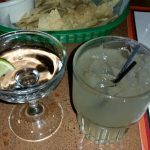 Both versions of the margarita were served in large shaker glasses with lime wedges and ordered with no salt. 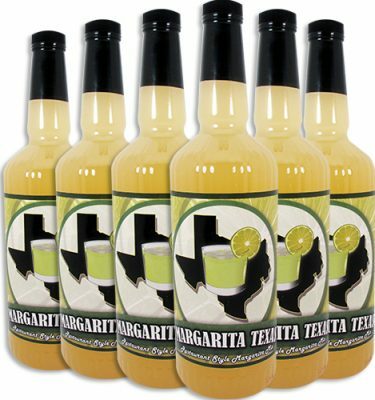 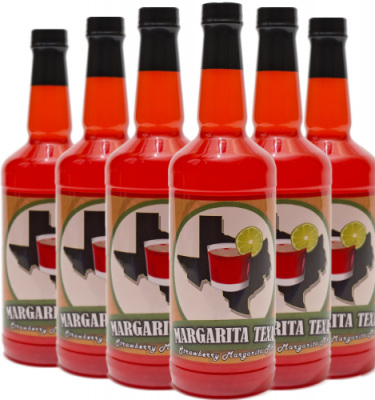 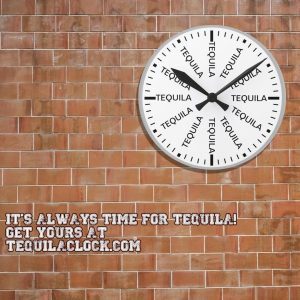 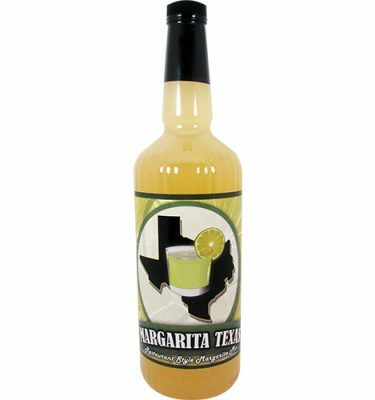 Each had similar characteristics, bland, slight lime and lacking any sign of tequila flavor. 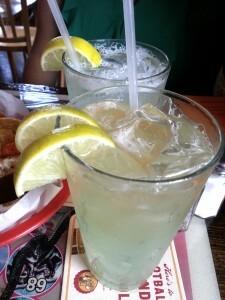 After a few sips, we asked our waitress if we could order two shots hoping to improve on the drink. 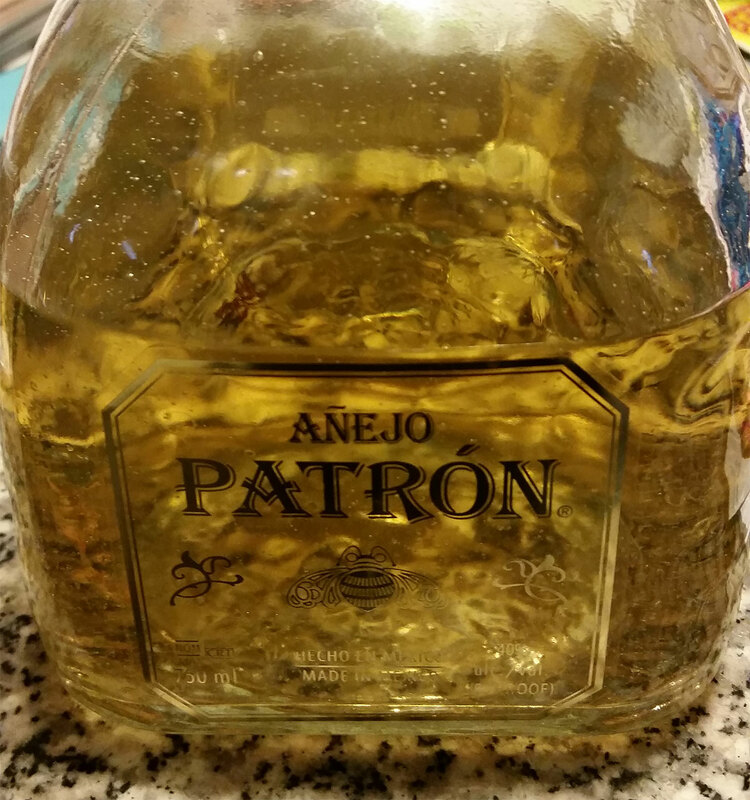 She kindly brought us over what amounted to about 3oz of tequila in each shot glass which we immediately dumped into the drink. 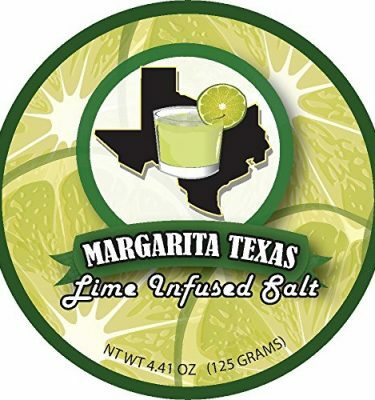 We will note that this improved the margarita exponentially but the fact that we had to upgrade the drink on our own was disappointing.